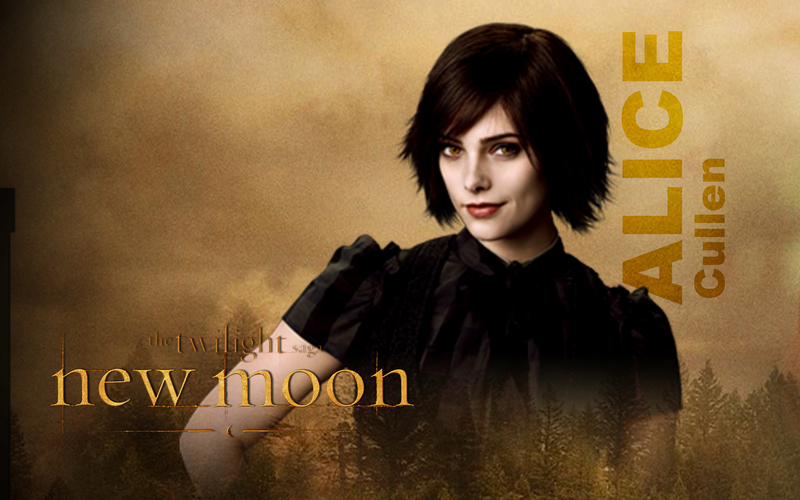 alice cullen. . HD Wallpaper and background images in the Alice Cullen club tagged: alice cullen twilight alice cullen 2009 ashley greene ashley greene. I luv Alice and i so wish I was a vamp!!!! !